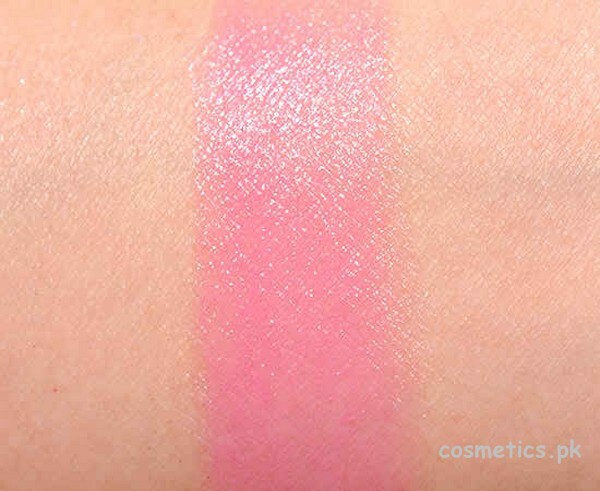 NARS Cosmetics has launched their NARS modern future set (Roman Holiday) for the holiday gifting 2014, I found the product is very cool and reviewed it, Lets have a look on NARS Modern Future Set Review. 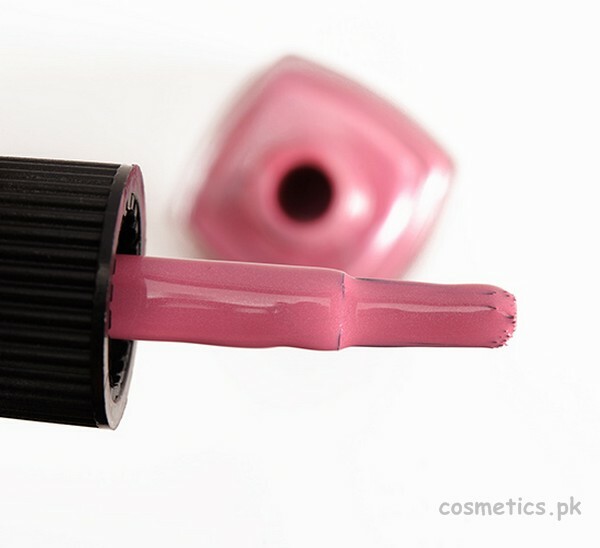 NARS Cosmetics is one of the well known and well reputed beauty brand. 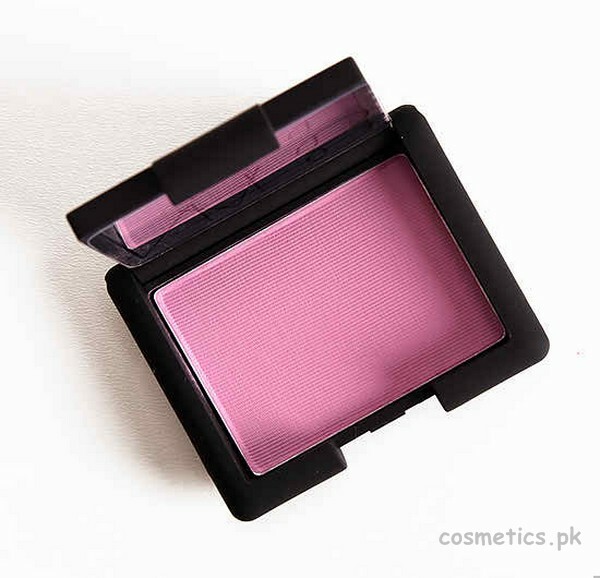 It is an international beauty brand who is also launching their cosmetics worldwide included Pakistan. 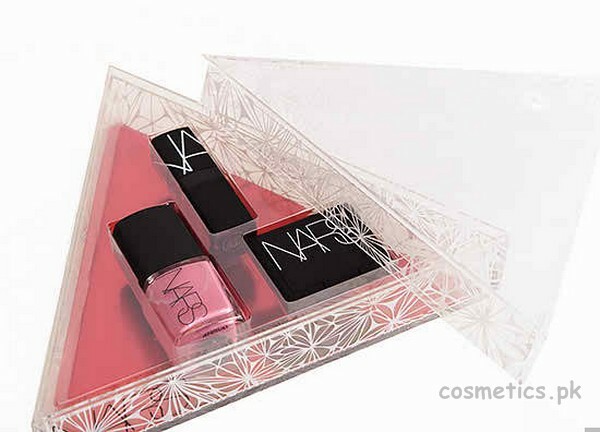 NARS Cosmetics has launched their NARS Modern Future Set for holiday gifting 2014. This collection is consisting of three products based on Roman Holiday theme. 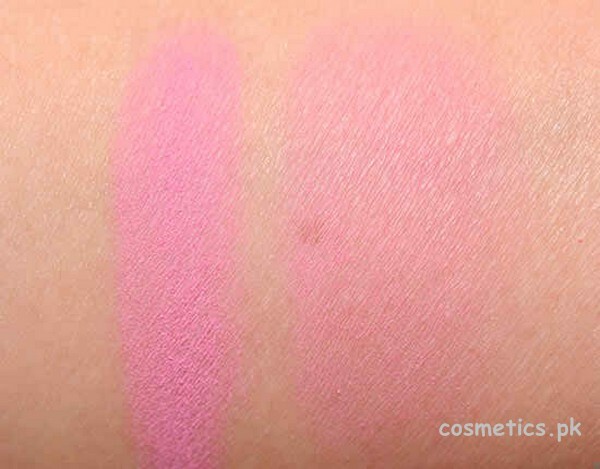 NARS modern future set includes lipstick, nail polish and blush on in same shade of cool pink with great application and thick texture. You can now purchase this holiday gifting collection for you as well as your loved one. 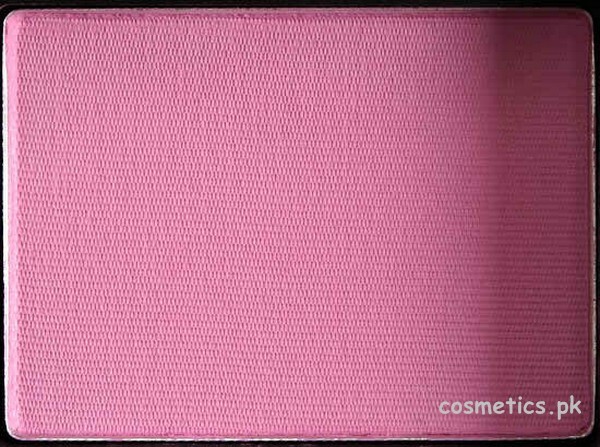 I hope before buying this product my NARS Modern Future Set Review will be helpful for you. 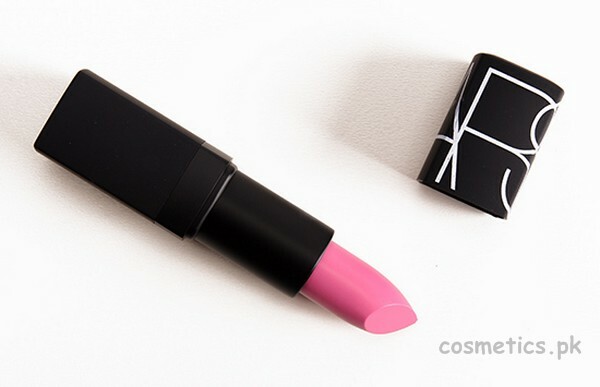 Availability: This NARS Modern Future (Roman Holiday) Set is available now in stores of NARS Cosmetics.